We have decided to welcome 2019 in at the newest and hottest place in town. 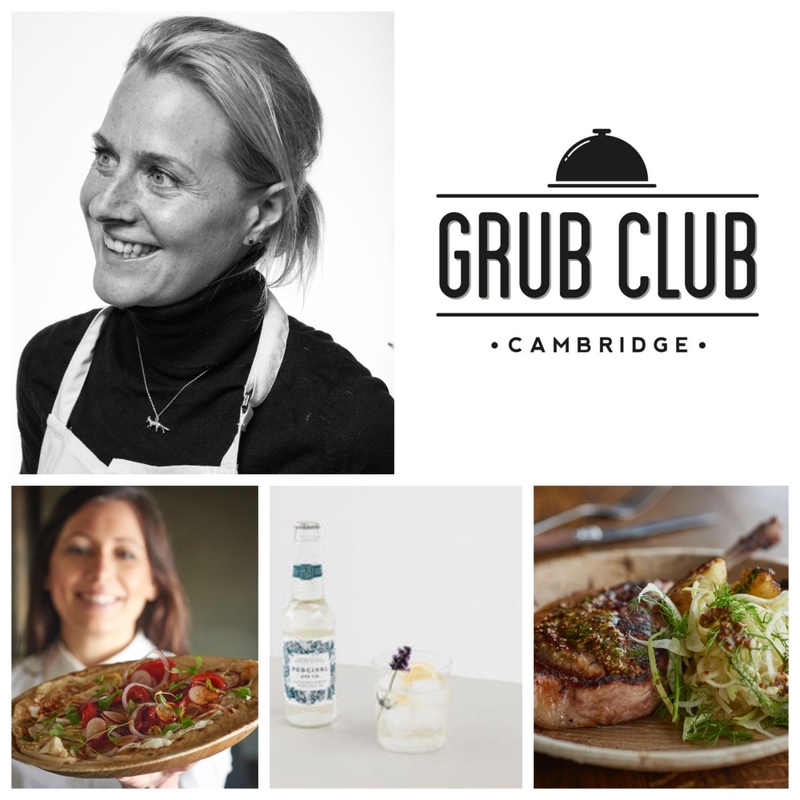 On February 12th Grub Club Cambridge will team up with Provenance Kitchen at their fantastic new Brix & Mortar establishment for an incredible evening of delicious food and friendly networking. Network and connect with more food and drink business, whilst enjoying a delicious three-course meal from the team at Provenance kitchen. We will also enjoy hearing from Frankie Fox founder of Foraging Fox – From the kitchen table to a global brand. We do hope you can join us and don’t forget there will be the opportunity to purchase further drinks throughout the evening.